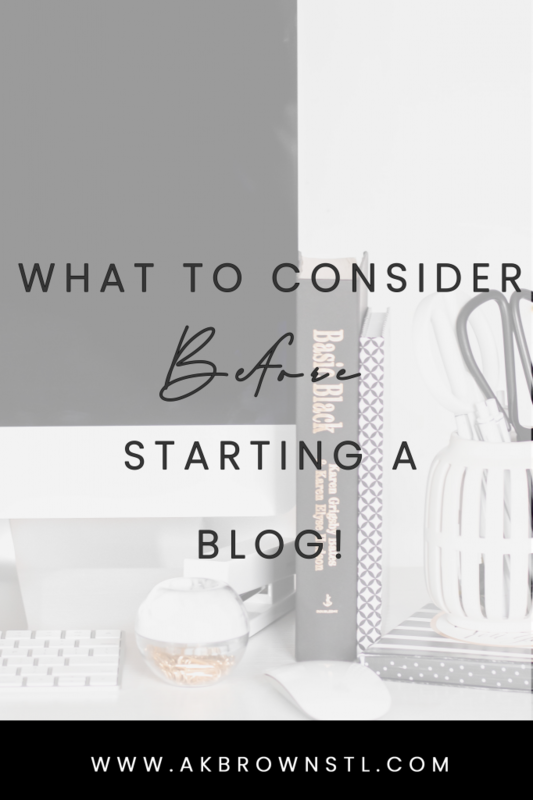 What to Consider Before Starting a Blog! I bet you guys didn’t know this, but I’ve been blogging for over 5 years. Yes y’all, 5 years and counting! On my blog journey with Just Bloggers: No Explanation I get asked the infamous question “How do you start a blog?”. In the past I’ve always told people that it’s easy to start a blog but after converting a few blogs into businesses, a successful blog is not easy to start. Why? Because in order to start a blog to effectively serve it’s purpose it takes planning, and planning takes time. 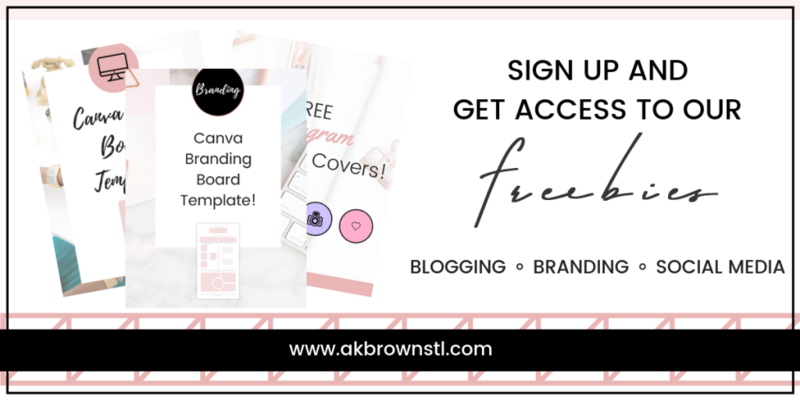 Within the planning of a concrete blog brand, there are certain questions you need to ask yourself: Why do you want to blog?, What do you want to blog about?, How will you blog?, &amp; What will be the take away from your blog? Once you are able to answer these questions, then you have your foundation to get your blog up and running! This might sound like an odd question but it’s an important question to ask yourself. Asking yourself “why you want to blog” will determine your entire blog identity. Do you want to make money? Expand on your current/existing business? Connect with a community of like-minded individuals or create a community? When you can answer that question, then you have completed the first step in establishing who you will be as a blogger and influencer. Now look, I’m not going to be the one to tell you what you should blog about or that you can only blog about one or two things. I am one of the founders of nicheless blogging, so I’m an advocate of talking about what you want as long as you do it the right way. If you want to be a fashion blogger, travel blogger, entertainment blogger, or beauty blogger that’s great as well! What I will say is make sure with whatever niche you decide to choose, take the time out to brand yourself effectively, add as much of yourself in your brand as possible, and be as authentic as possible. This way, in a sea of bloggers, people will be able to gravitate towards your brand without hesitation and confusion. Written blog or Youtube? Blogger or WordPress (post coming soon on which one I like the best)? Pre-recorded videos or live stream segments? These are all questions you’ll ask yourself when you get to the point of establishing your platform. 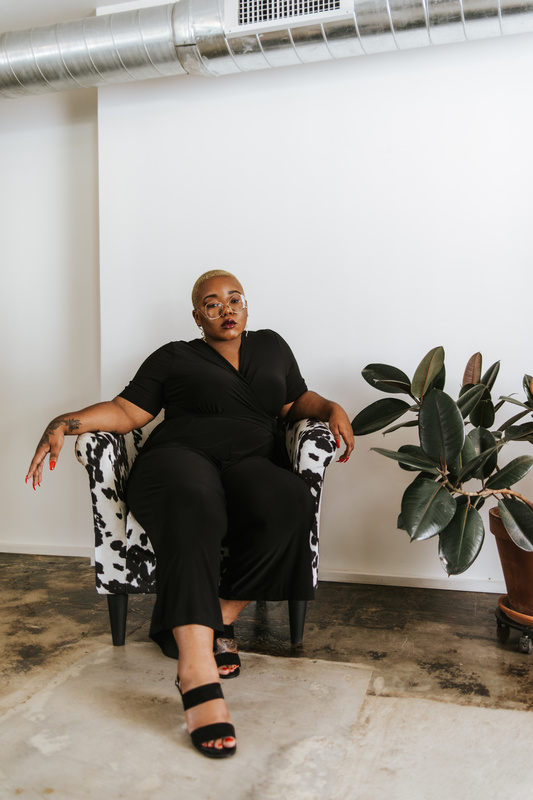 I started my blog career on Blogger and have ventured off into other platforms like WordPress self hosted, social media, etc. You don’t have to be limited to one platform but know you don’t have to be on every platform, sometimes less is more and less makes a bigger statement if done correctly. WHAT IS THE TAKE AWAY FROM YOUR BLOG? 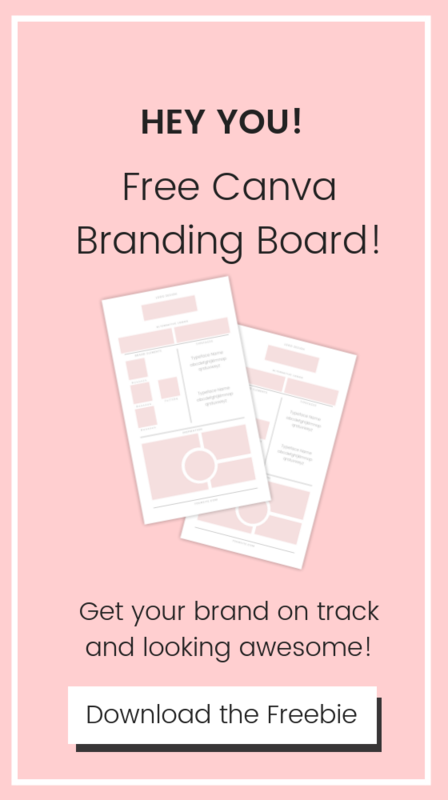 This goes back to knowing what your brand identity is. For me on this platform, my take away is fashion, influence, and creativity. It’s under my name so you know you’ll get all of my big personality no matter what topic I’m talking about. DO NOT be generic with your brand identity and it may take a while to concretely figure this out. Don’t rush the process, it’ll come to you when it’s time. I know that it’s not going to be easy to answer some of these questions, and there may be more questions you find yourself asking along the way. 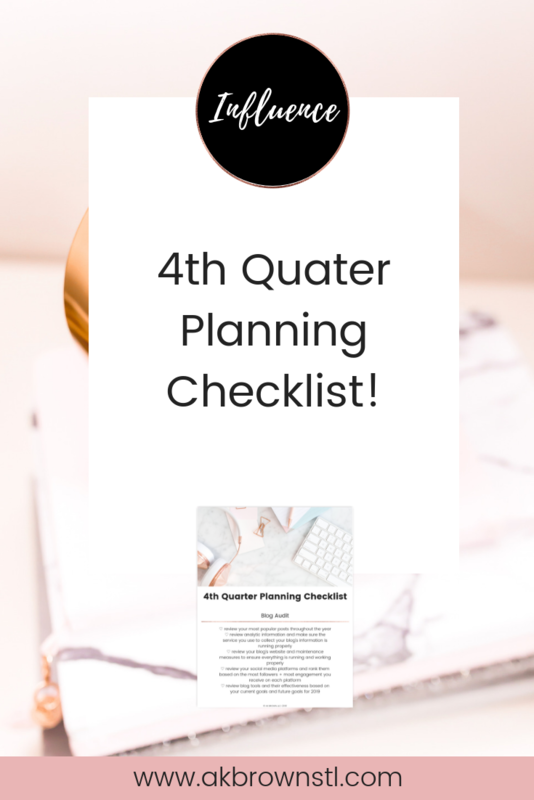 But know this, once you have answered any and all questions in a way that makes you feel confident about launching your blog, the rest IS easy! Want more blog tips and tricks? Well sign up for our newsletter so we can become blogging besties!